CAM H.V.A.C. & Construction Inc. (CAM) is a family-owned and operated business founded in 1974 by Frank O. Monti, Sr. Together with his wife, Carol Ann Monti (CAM), they built a complete mechanical contracting company that is fully licensed and insured to conduct business in the State of Rhode Island and the Commonwealth of Massachusetts. With corporate headquarters in Smithfield, Rhode Island, CAM’s 45 employees furnish and install new heating, ventilation and air conditioning equipment and systems. They also service and repair existing heating, ventilation and air conditioning equipment and systems. Much of the company's work is for municipal, state and federal contracts where they installed and serviced heating & cooling systems for schools, youth centers, water treatment facilities, police & fire stations, town halls, libraries and ice rinks. 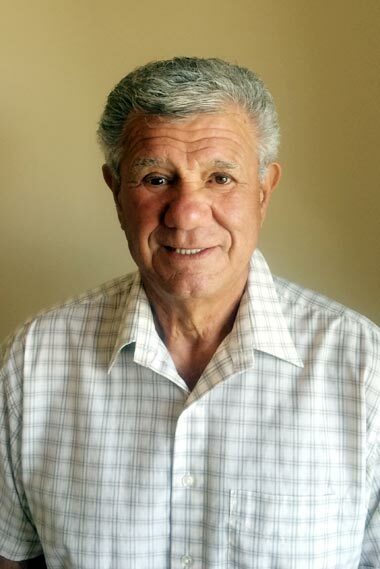 After running the company for over 30 years, Frank O. Monti Sr. passed along the controls of the business to his children where for the last 10 years Michael has served as President, Cathy as Secretary/Office Manager and Frank Jr. as Treasurer. Today, the company’s commitment to excellence and exceeding their clients’ expectations is as strong as it was back in 1974 when Frank first opened the company.